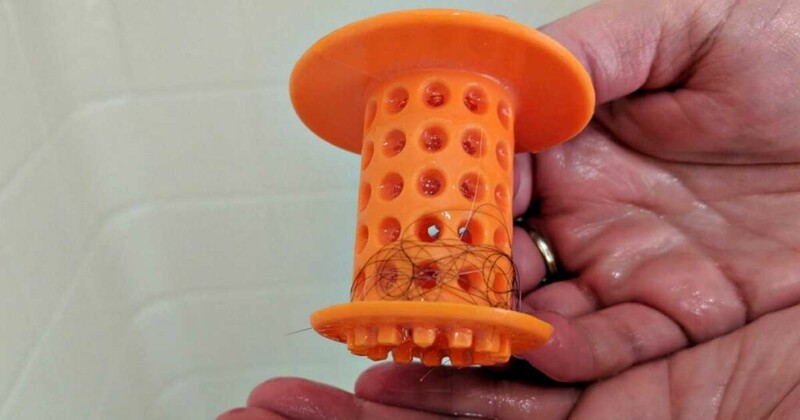 Have a slow shower drain only to discover it was a nasty hair clump clogging it? They’re SO gross and can be as big as a rat! 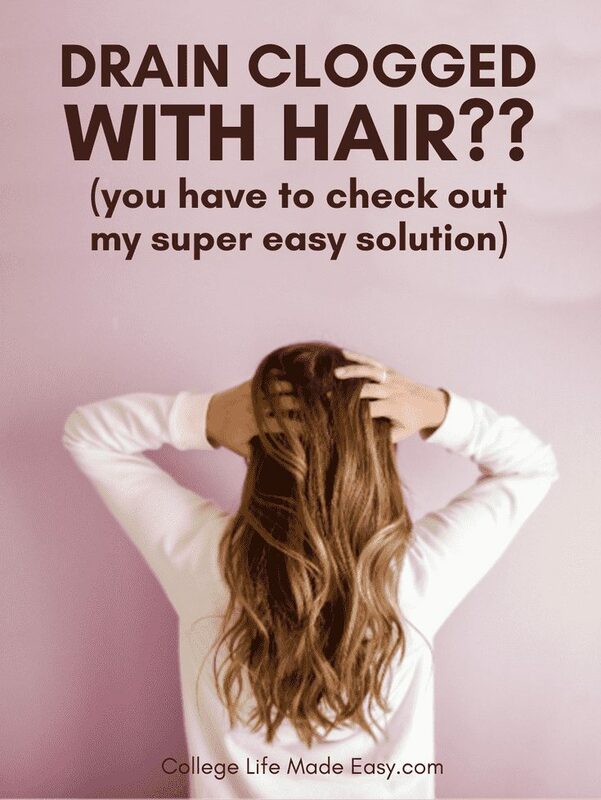 I have long curly hair and have seen my share because usually…. it’s my hair causing the issue. Long hair or short hair, though I’ve always run into the same problem with shower drain clogs! And I bet you’ve probably experienced the same. 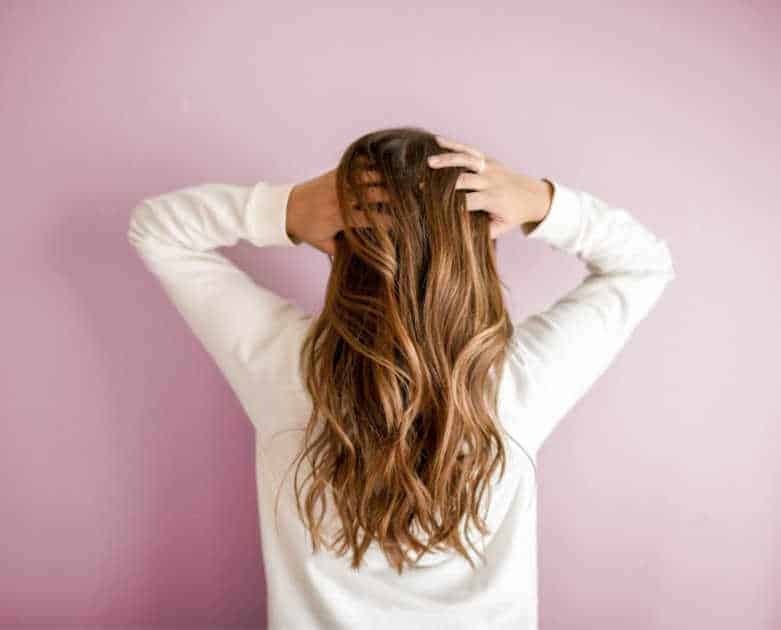 With slow or stopped drains, hair is usually the culprit and once the hair builds up – then it starts catching everything else, too. It gets gross real fast.? Encountering this problem when you’re living on your own for the first time may leave you wondering just what you can do to prevent it. Periodically having to pull nasty hair monsters out of the drain can’t just be a part of life…can it? No! It doesn’t have to be a part of your life at all. 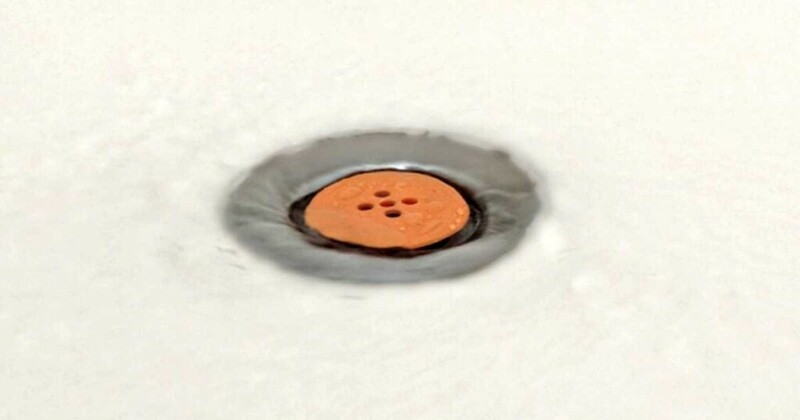 There is a simple way you can avoid shower drain clogs all together! In this post, I’m going to show you my secret to living a drain clog free life. To prevent nasty hair drain clogs, I use a Tubshroom. It’s a super easy to use drain gadget that gets DAILY use in my household. No tools are required, and it’s a completely reusable system. There aren’t any parts to replace, making it a one time buy because you’ll never need a new one! It saves me from drain problems that would require costly services from a plumber. And as a young adult or college student who is just scraping by, the last expense you need is a plumbing related one. Especially when it’s so easy to prevent! When I take a shower, I pop it in the drain. 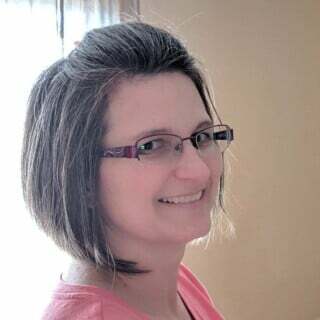 When I’m done with my shower, I lift it out and clean off the hair. A Tubshroom can also be placed in a sink drain, which is great if you wanted to wash your hair there. 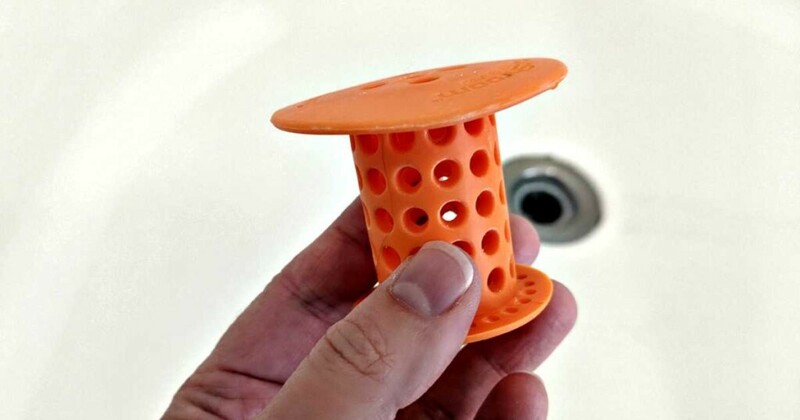 The cap stopper of the little rubber gadget pops right out so it can fit in a sink drain. I leave my Tubshroom on my shower shelf, but I’m not sharing my shower with roommates. If you you have a shared living space situation, this is not an item I would share. Dry it off and take it with your shower supplies when you leave. If you have a shower or bath that has a pop-up style cap that gets in the way of a Tubshroom, it can be easily removed! You can remove a single screw to get the stopper off or even twist it out. Be sure to always clean it off after every use! If you forget a few times in a row it starts to be that very gross mess you were trying to avoid all along. ? What I’ve noticed is that my Tubshroom tends to slow the drain down a little, so I put it in the drain just when I rinse out my shampoo & conditioner. The rest of the time I’m in the shower I just pull it out. One of my favorite uses for it is actually for pet hair! 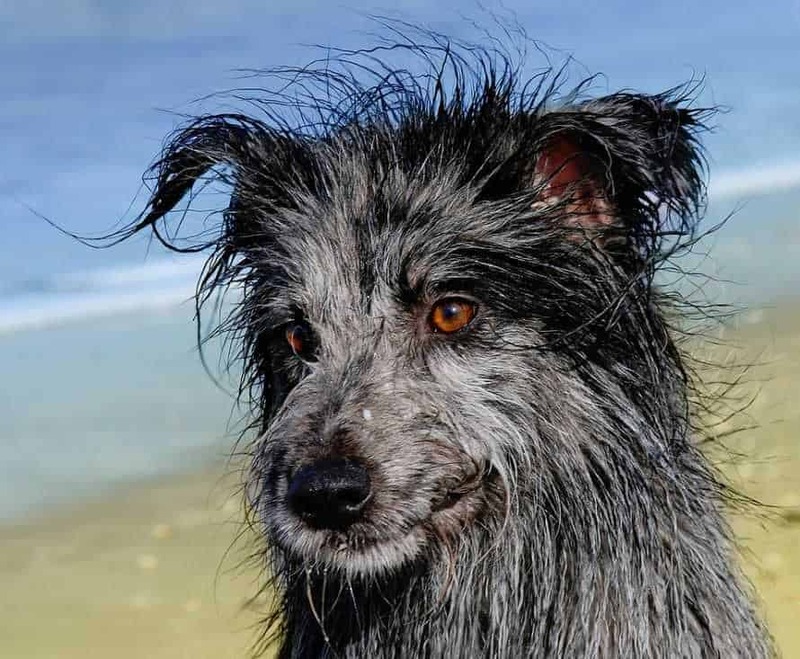 The hardest part of washing my dog at home use to be scooping up all the clumps of hair before they made it to the drain. No longer, though! Because my Tubshroom totally works at straining it out before it hits the pipes. As long as you clean it out each time, you’ll never have any trouble with it. I don’t have any mold or mildew on my Tubshroom and I’ve had it for a couple years now. What do you think of it? Seems like an easy enough solution for drains clogged with hair to me! Let me know if you have other ideas in the comments!